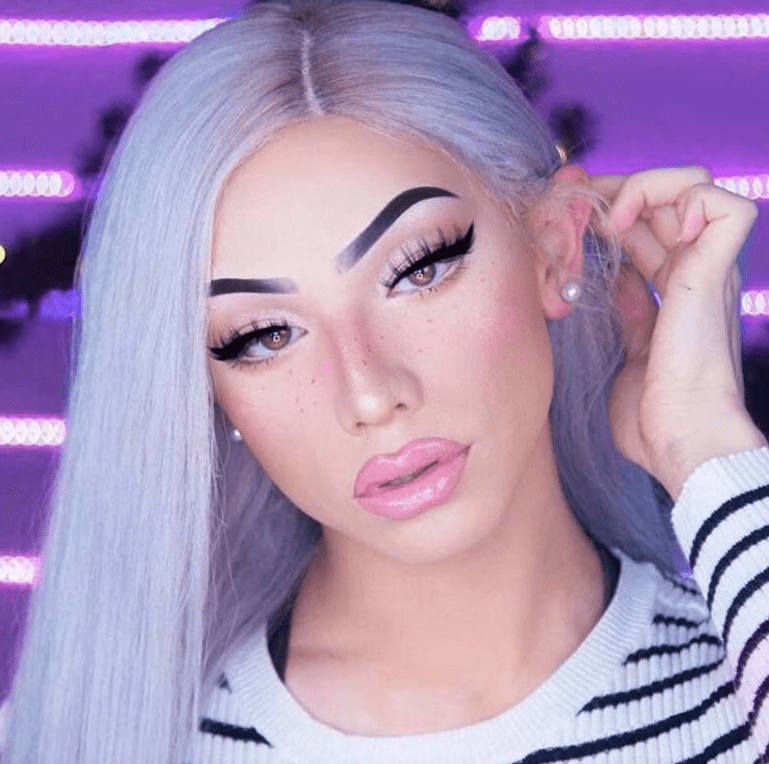 Urban Decay Canada has launched the Street Style Brow, and is offering you FREE shipping on all brow products. No promo code required. This offer is valid until February 10th, 2019. Not to mention, you can also save 50% off on sale items, including lipstick, eyeshadow, eyeliner and more! This offer is valid for a limited time only, while quantities last. 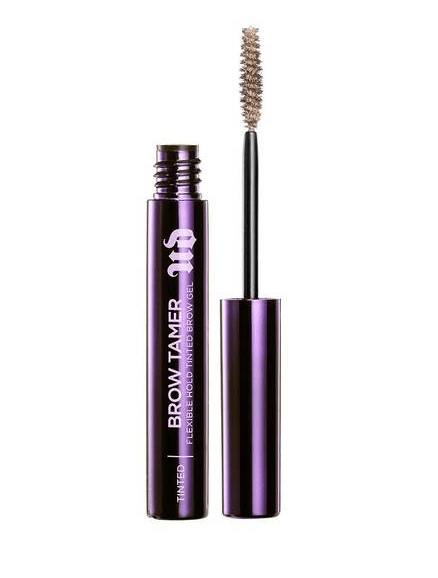 This Brow Tamer Flexible Hold Brow Gel is on sale for only $12.00. Urban Decay Canada is giving you 50% off from the original price of $24.00! The Brow Tamer Flexible Hold Brow Gel grooms, defines and sets for a fuller, more polished look. Never stiff or sticky, our lightweight, water-resistant formula provides flexible, comfortable hold that lasts all day. Urban Decay Canada offers FREE shipping on all brow products until February 10th, 2019; or, when you spend $50 or more. Click here to start shopping at Urban Decay Canada. what the F is that disgusting mess of a human being?